Early this evening, there were be another heaping helping of Jets Whispers from Florham Park. Dan is snooping around right now digging up scoops. 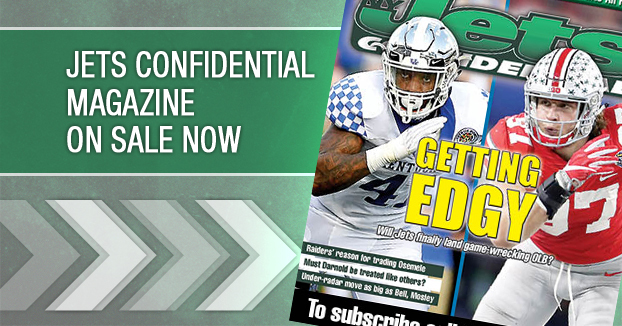 Sign up now for just $7.95 a month or grab our amazing combo deal – a year of the Jets Confidential Magazine and a year of Website Whispers for just $79.95 (save $65). 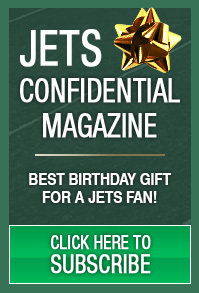 A whole year of incredible Jets info, you can’ t read anywhere else, for $40 less than ONE game ticket. Jump on board.